Get in the driver's seat of the new 2019 Chevy Silverado 1500 and take on every Illinois road with ease. The new 2019 Chevrolet Silverado is fully equipped with a host of capability features that make it simple to haul and tow anything you need from Macomb to Galesburg and far beyond. Whether you're interested in learning more about the new Silverado engine options, 2019 Silverado specs or Silverado trims, you'll find everything you're looking for at our Chevrolet dealership near Macomb, IL. 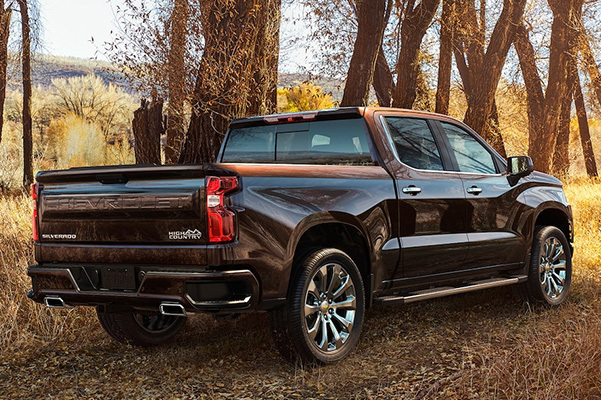 Visit Yemm Auto Group today to shop 2019 Chevrolet Silverado High Country, Silverado LT Trail Boss and other Silverado models. 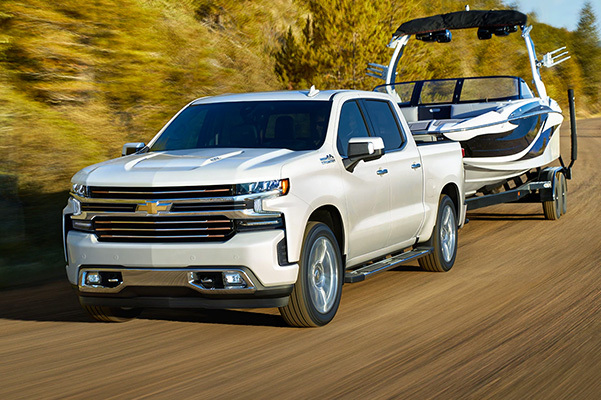 When you visit Yemm Auto Group, you'll find a variety of new 2019 Chevy Silverado 1500 models for sale. Stop by our Illinois Chevy dealership today to see the Silverado 1500 in person and learn more about its specs, available colors and more.